Before you get into marketing your business, you need to identify its business goals. Although we take for granted that a business’s goal is to increase revenue, that’s not the end of the story. There are many other types of goals companies strive to achieve. Some businesses are driven by the desire to offer excellent products that make life easier for all of us. Your business goal may be to create the most innovative products on the market. This is a wonderful goal because products are at the heart of any business’s success. Maybe your business’s goal is to grow and expand, eventually moving into new markets and new enterprises. If this is the case, conducting market research to find new areas would be a major part of your overall strategy. A major goal for your company may be to tighten up your processes. This might include challenging your salespeople to reach an ever higher sales ratio or streamlining your shipping in order to reach your customers more quickly. Some companies have as part of their vision to enable social change. Your goal might be to make the world a better place through the use of your products and services. This is a goal for many companies that produce environmentally-friendly products or work to streamline their operations so that they’re more ecological. Marketing isn’t simple. To do it right, it requires a great deal of planning. Small businesses without massive marketing budgets have to handle this aspect of their business themselves and for many this is no easy task. 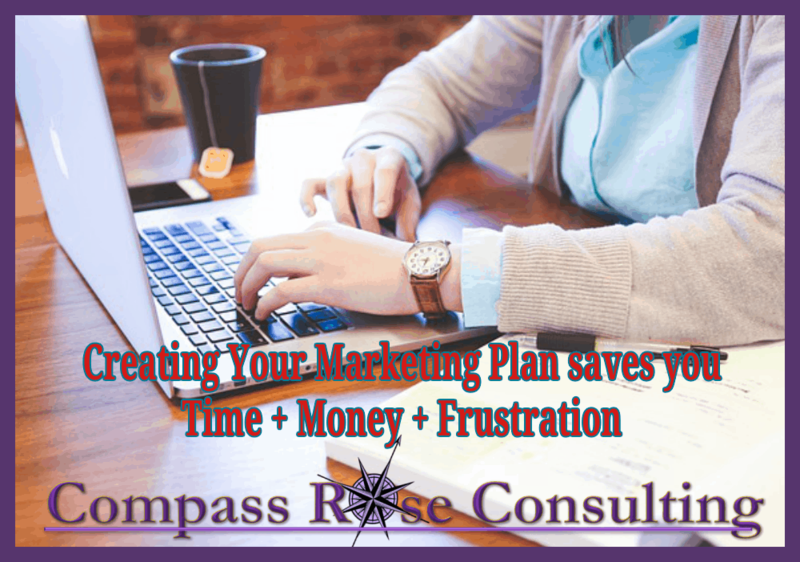 But creating a plan should not be neglected as the plan itself will help your business be more successful in its marketing. Every business takes for granted that it needs to market, but why? The ‘why’ is critical. You need to identify exactly what you hope to achieve through your marketing because this will guide all of your efforts and help you choose which tactics are most appropriate. Is it new sales, new leads, new likes, new engagement? What is the ACTION you want people to take as a result of YOUR marketing? 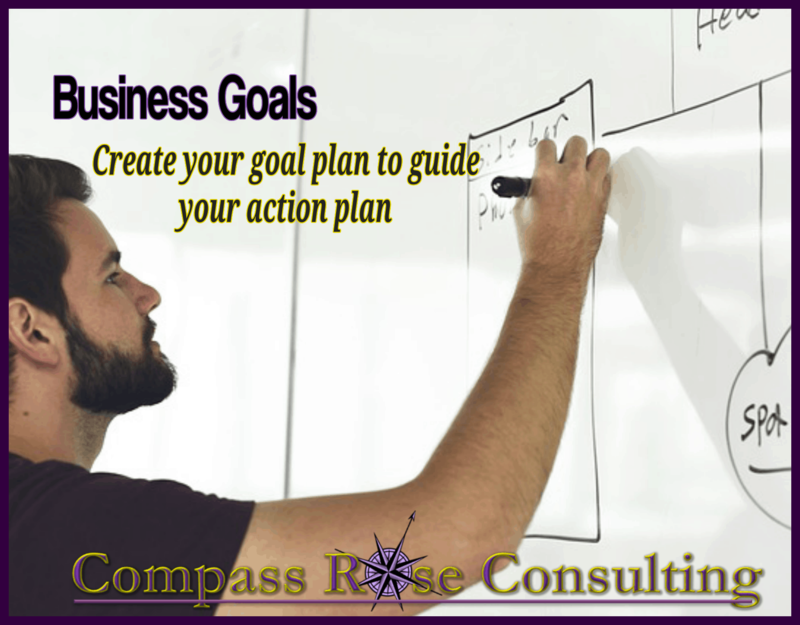 Need more help with putting your action plan together? 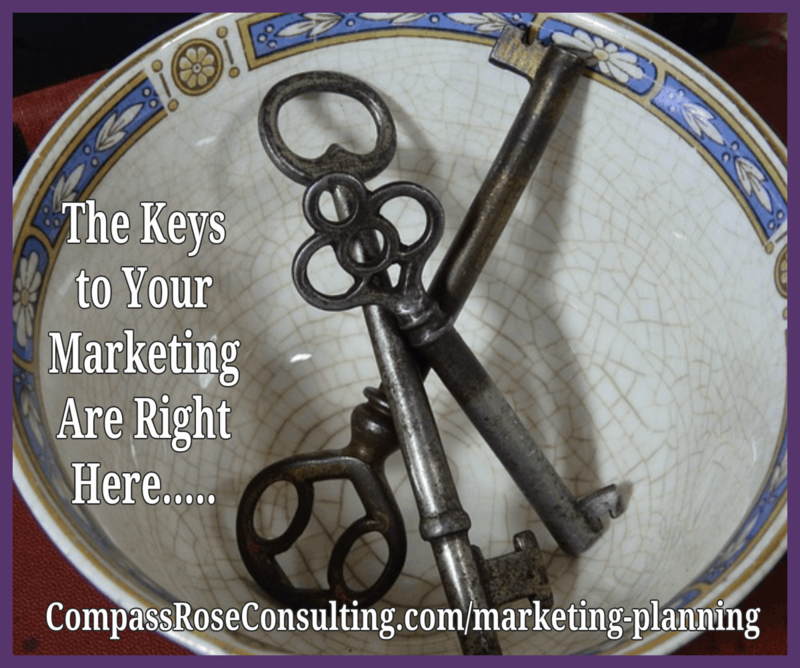 Do YOU Know the Marketing Keys? In marketing, hard data is everything. You can’t base your marketing on your gut feelings or assumptions you have about your market. These assumptions may not be accurate and, in fact, they could be completely wrong. This is why we conduct market research. Research involves gathering objective data about your market so that you can use it to make informed decisions based on facts. In years past, before the wonders of the Internet, marketers had to pay large sums of money and invest a great deal of time to conducting research. Traditional methods include focus groups, direct mail campaigns, surveys, and one-on-one meetings with customers. These methods weren’t cheap. The fact that companies invested so much of their financial resources toward this research shows you just how important it is. You may feel that you have your finger on the pulse of your market, but the data your research yields may surprise you. Through this research, you need to not only pinpoint the exact demographics of your market, but also how your customers think about your products, your business, other brands they like, and how they spend their money. There is only one place to get this information. You have to go straight to the source – your market. An essential part of your marketing plan is to identify your target market. You have to know as much as possible about the people who buy from you. You need to look at large-scale trends among your market as a group, as well as the thoughts and feelings of individuals within this group. You can gain this data through direct communication with members of your market or through observation. Direct communication, such as conducting surveys or asking questions to members of your market, is very useful. But observation also has its advantages. When you ask questions directly, a person may feel that they’re put on the spot. They may give you the answer they think you want to hear. Observation shows not what they say but what they actually do. It’s also very easy to observe your target market online through things like social media, online forums, blog comments, and so on. Customers. Get a clear understanding of the demographics of your market, their needs, and what factors influence their buying decisions. You also need to segment your market, dividing it into groups according to important differences within it. Market Dynamics. This includes patterns in your market’s behavior that occur over time. These patterns could be seasonal, occurring at different times throughout the year, or they could be longer-term patterns that stretch over years or decades. Products. Your research should include what products similar to yours are already on the market. 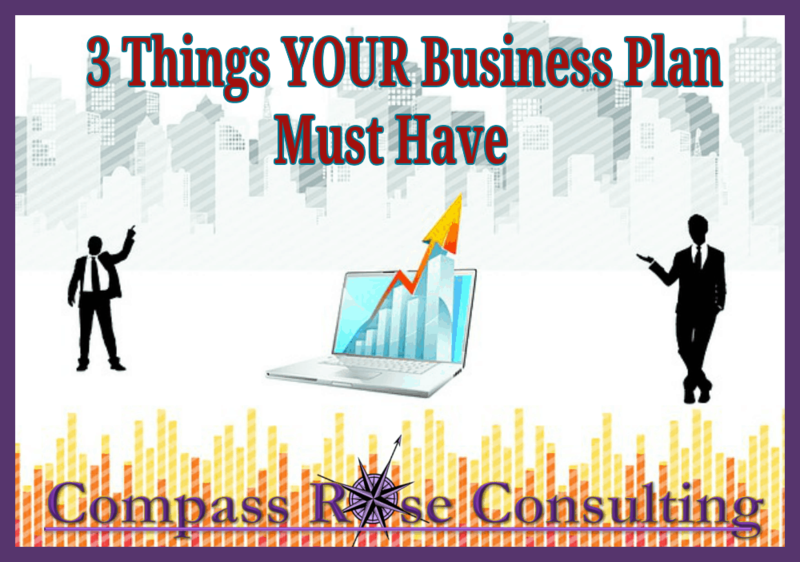 You need to know where your products fit in to the overall scheme of things. It’s also important to know what your competitors are offering so that you can offer unique value with yours. Industry. Through research, you should look for current sales in your industry. Each industry has benchmarks which state the best and worst performance level in that specific industry. Suppliers and Other Businesses. Locate suppliers and other businesses you’ll need to rely on when your marketing gets underway. Market research is ongoing. It’s not something you do just once and then forget about. You need to constantly research your market because it changes. You’ll need to incorporate these changes into your marketing plan. Start with some basic research on the above list. Look at the overall economy and current marketing trends. Find out about the people in your market and create a simple profile. Learn about your industry. Make points of contact with your customers and give them a chance to express their opinions to you. You can do this through forums, social media or other online groups. Another important element of your marketing plan is what’s called the marketing mix. 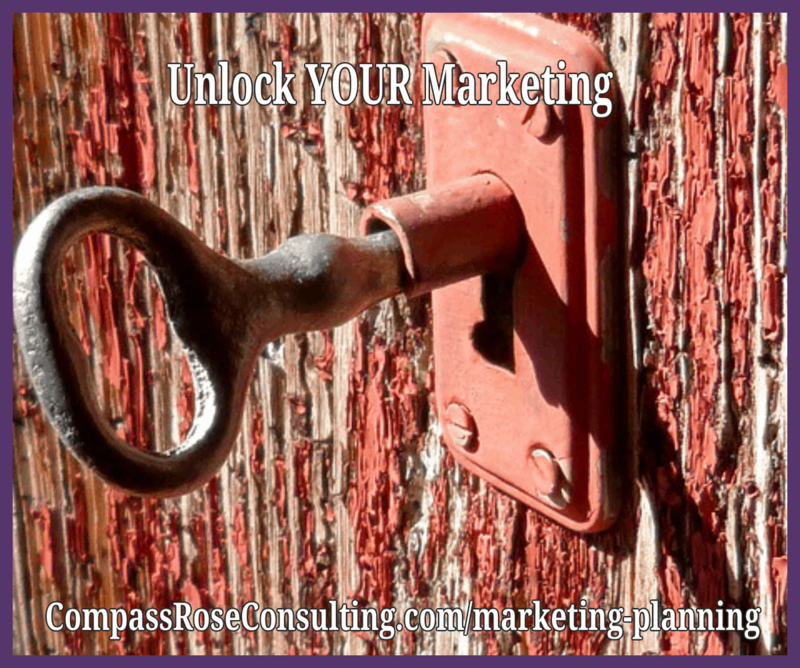 Your marketing mix includes the specific details of your plan. From these details, you can derive the strategies and tactics you’ll put into place to reach your goals. This is referred to as a ‘mix’ because every business’s marketing is different, so you need a combination of factors in your strategy. To define your marketing mix, start with large business goals and work your way down to the smaller details. Each strategy and tactic is related directly to the attainment of one of your business goals. An important part of the marketing mix is that it’s diverse. You don’t employ just one tactic and call that a marketing plan. When you have many diverse tactics, it multiplies your efforts and allows you to reach and effectively communicate with every segment of your market. PRODUCT is the simplest consideration. This is what you’re offering. Consider the products’ features and how they benefit the buyer. Look at similar products on the market and determine how yours is different or better. Try to figure out which unique problem of your market it solves. PRICE is fairly straightforward as well, but there’s an important point to keep in mind. Your price should be based on the perceived value in the eyes of your market, not the actual cost. This is why it’s good to look at the pricing and sales of similar products. Your customers expect to buy a certain type of product at a certain price. You need to price your product according to these expectations. Cheap is not necessarily good if your customers expect the item to have a higher price tag. PLACE refers to the location online or offline where you sell your product. The idea is to find out where your target market is and likes to shop and to put your offer where they are. Finally, there are many different things you can do with PROMOTION. The whole idea is to spread awareness of your product and brand, both online and off. Again, start with your target market. Consider many types of promotions, both online and offline, and determine which kinds would be most effective for gaining the attention of your customers. Draft each of the 4 P’s for your business and its products. If you have a segmented market, you may want to do the same for each segment. Test your 4 P’s from a customer’s point of view. Just as you need objective data in order to formulate your marketing plan, you also need follow-up data to keep it current. You can obtain this data through monitoring. Monitoring your marketing shows you exactly what’s working and what’s not so that you can make changes to your strategy. Just as the objective data you discover about your market may surprise you and destroy your assumptions, so can this follow-up data. Monitoring means not so much watching sales but watching your customers. Like every other part of your marketing plan, it should be based on your customers and their tastes. Once you start your campaign, pay attention to what they say, do and think in regards to your offering and promotions. Watch how they react. You should also stay abreast of changes in the market or in your industry. These changes could be the cause behind changes in your customers’ behavior. 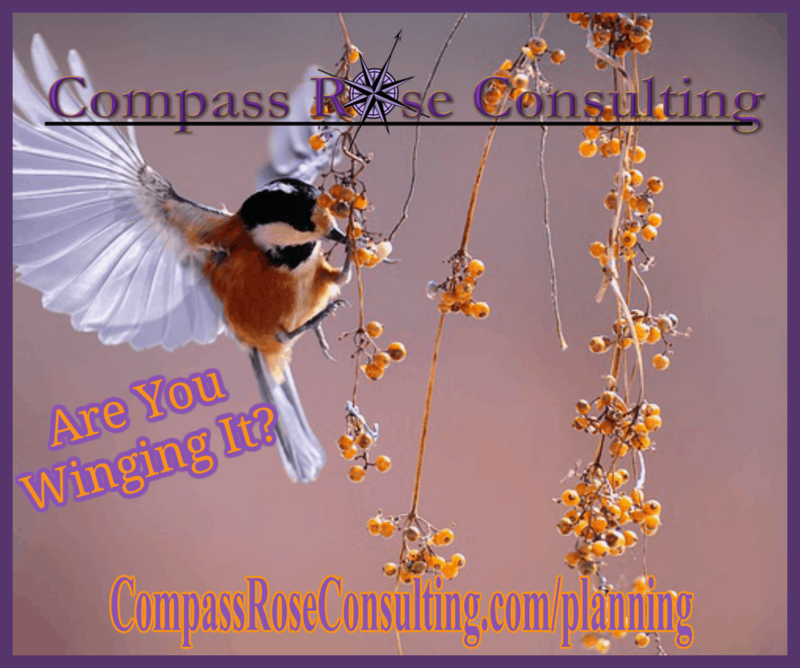 There are many tools available for monitoring the progress of your marketing plan. You just need a few that are good and reliable, and give you the specific data you need. With these tools in place, you can monitor your marketing by setting goals milestones, and seeing whether your efforts reach these goals or not. They need to be measurable so that you can tell whether your tactics are working or not. Decide how you’ll identify success or failure based on these goals and milestones. Where you encounter success, replicate your efforts and refine so that they’re even more fruitful. For example, if you find that posting a weekly blog increases traffic to your website, keep posting that weekly blog. You may even want to post two per week or add videos to the mix. On the other hand, where you find results that don’t add up, this is where you need to change your tactics. If you’re placing banner ads on websites similar to yours and the trickle of traffic they’re bringing you isn’t worth the money you’re paying to place them, this is a tactic you should stop. Look for weaknesses or gaps. Like your failures, there are areas that can be improved. You can tweak them until they’re in line with your marketing objectives. Track sales, leads, visits to your website, and any other metrics that are related to your marketing goals. Set benchmarks you can reach that will define success for you. Put together a plan for following up with your customers after purchase. Ask them what they liked about the experience of why they left for a competitor. 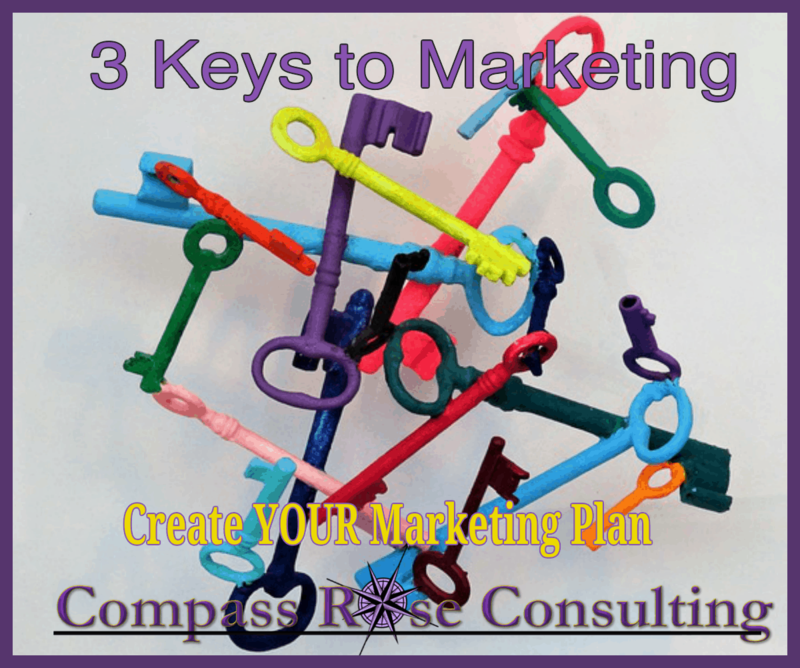 THE 3 KEYS you’ve learned in this report offer just a basic outline of what your marketing plan should entail. There is much more involved in creating a good plan. You need to identify your unique value proposition, state your goal or vision, define your goals and objectives, and create a budget. This is just a start. 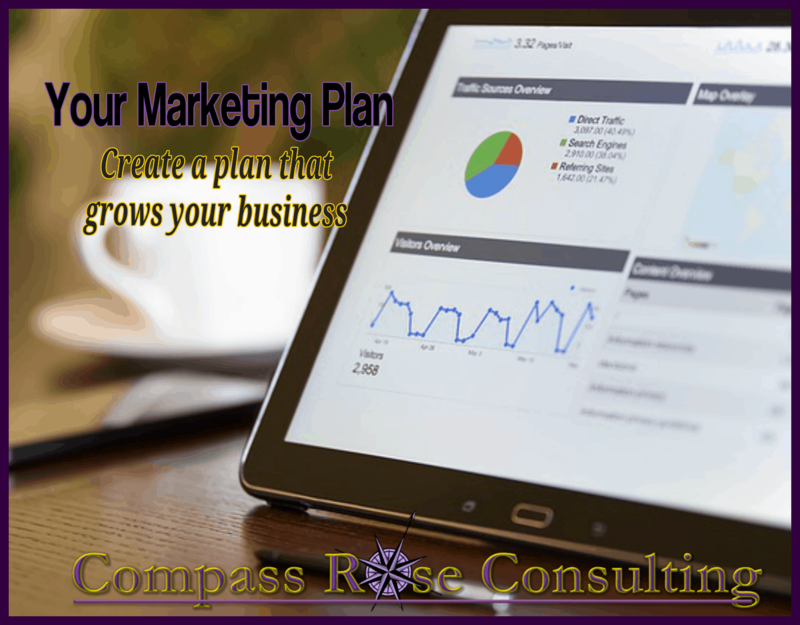 If you want to know how to craft a winning marketing plan step-by-step with more details and examples, please check out my course. 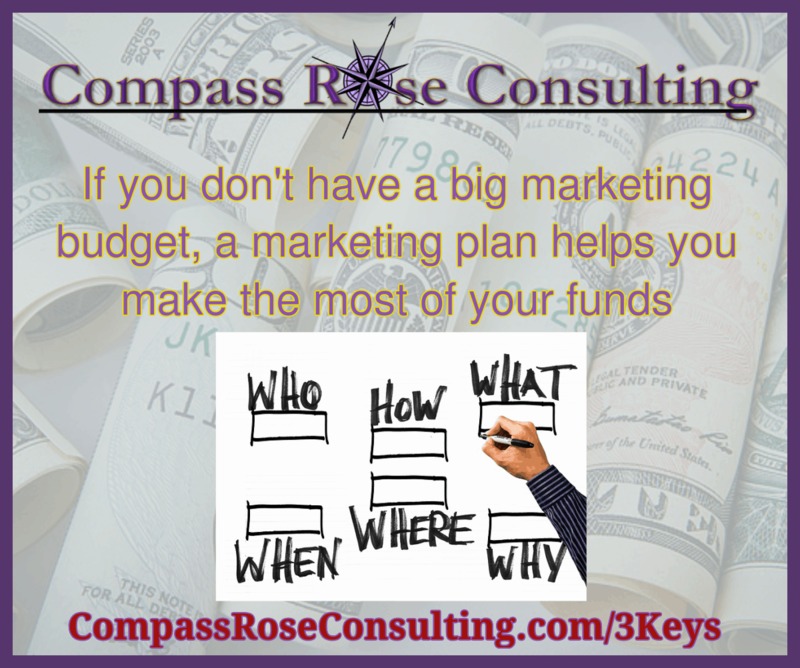 It leads you through the process one section of your marketing plan at a time. By the time you’re finished, you’ve already brainstormed and sketched the major sections. Please check it out. During this 4+-session workshop I guide you through a complete marketing plan development. You can you leave with your marketing strategy. 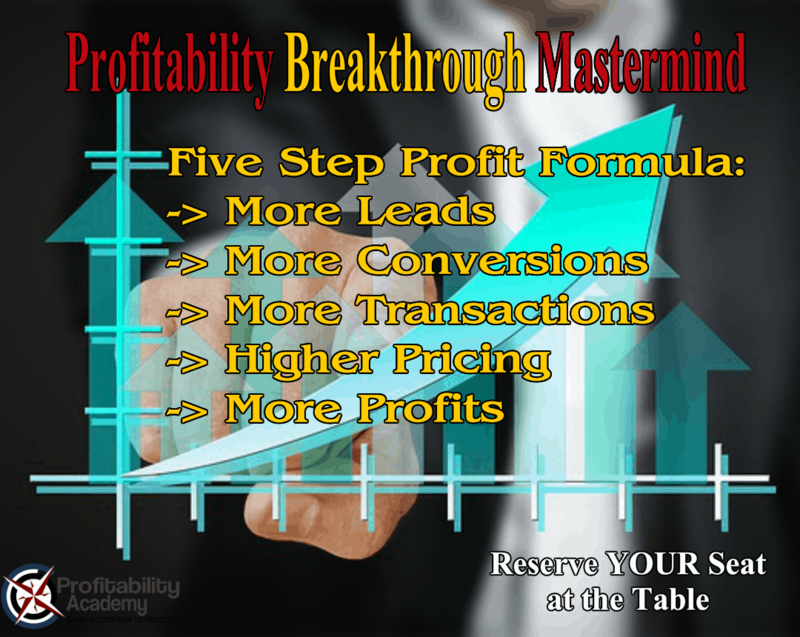 Have you checked out our Million Dollar Marketing Plan Webinar?? 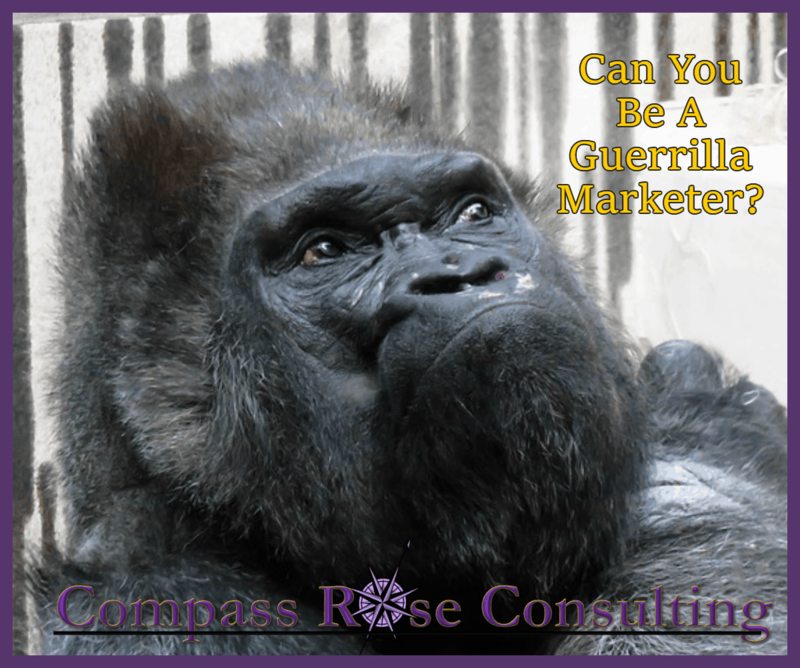 Do You Use Guerrilla Marketing Tactics in Your Marketing Plan? Everyone these days are overwhelmed with marketing messages. Everywhere we go both online and off, we get a massive dose of aggressive marketing. Marketing messages are coming at us from every direction. How can you cut above all of this noise and get your message to your market? Marketers have to think out of the box, be bold, creative and strategize new ways to get their marketing message out to masses. 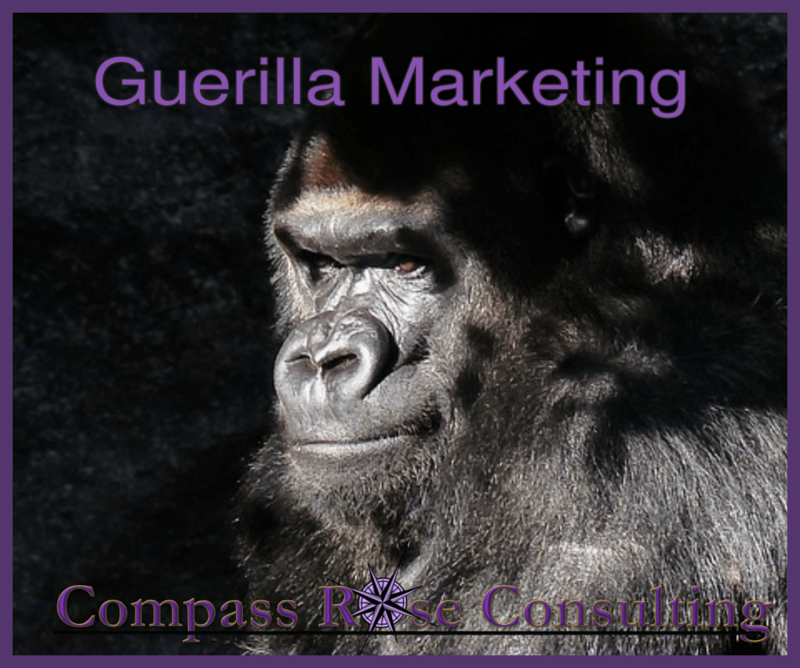 The buzzword ‘guerrilla marketing’ is used to refer to these tactics. So… What Is Guerrilla Marketing? A Few Guerrilla Tactics — Let’s Take a Look.